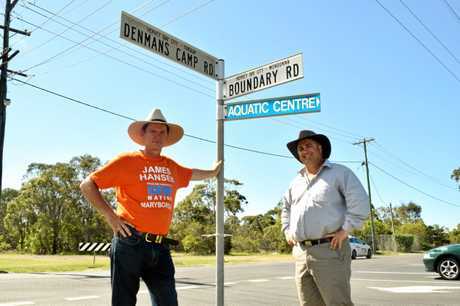 PAULINE Hanson's One Nation candidate for Hervey Bay Damian Huxham has pledged to construct the missing link between Boundary and Urraween Rd. Pledging to match the Fraser Coast Regional Council's project dollar for dollar, Mr Huxham said $10 million would be committed to the project if he was elected and if One Nation formed government or held the balance of power. The commitment would fast-track the construction of the arterial link between the two roads. Last year, the council voted unanimously to commence the planning phase of the extension of Urraween Rd. 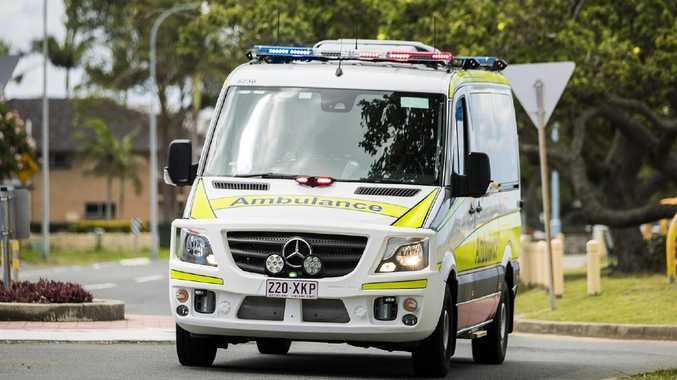 Mr Huxham said the project would ease the congestion along Boat Harbour Dr and create a safer intersection on the corner of Denmans Camp and Boundary Rds. "School time here is terrible, it creates a real bottleneck," Mr Huxham said. "Talking to the locals, many have asked me when this will actually happen. "This is a project that we would like to see, once elected, happen immediately, we want to kickstart this project straight away." The works will contain one new roundabout, two sets of traffic lights and extensive drainage for the residential area through the link. Mr Huxham said he wanted local labour used to create more jobs for Hervey Bay.